A Chicago police officer is facing DUI charges after he allegedly hit and critically injured a woman in a crosswalk early Saturday morning. 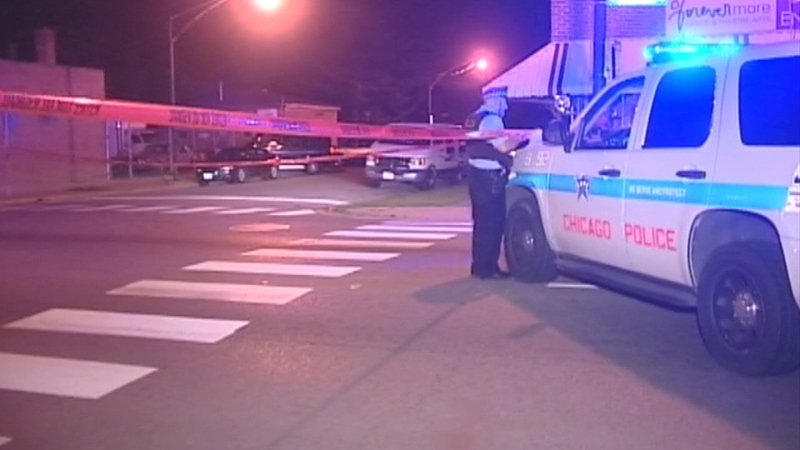 CHICAGO (WLS) -- A Chicago police officer is facing DUI charges after he allegedly hit and critically injured a woman in a crosswalk early Saturday morning. Police say the woman was crossing the street near Belmont and Olcott in the city's Belmont Heights neighborhood when she was hit by the officer, who was off-duty at the time. The Chicago Police Department has relieved the officer of his police powers during the investigation.